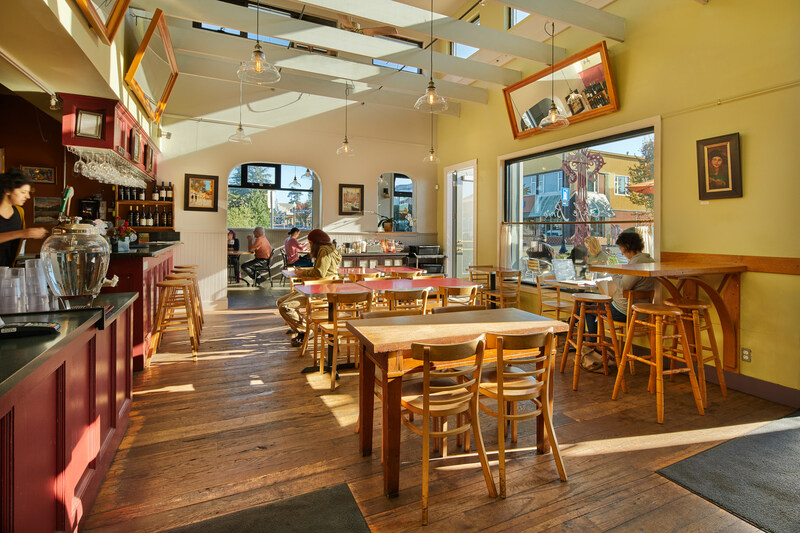 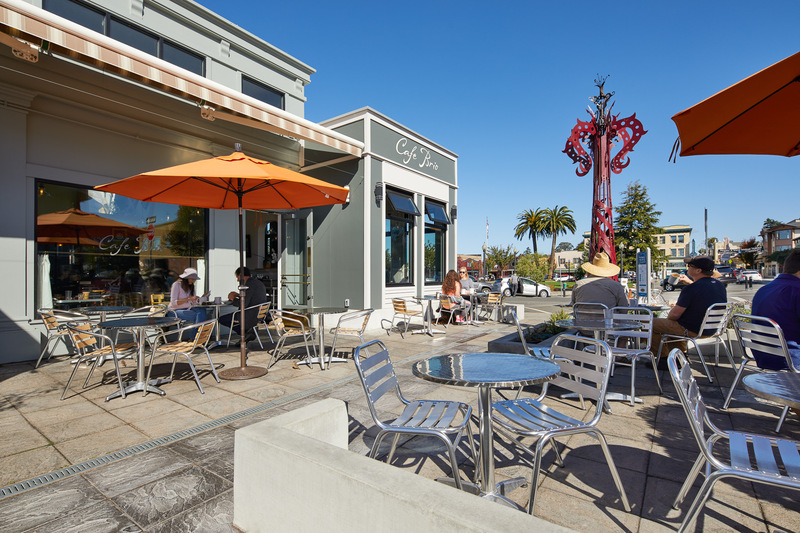 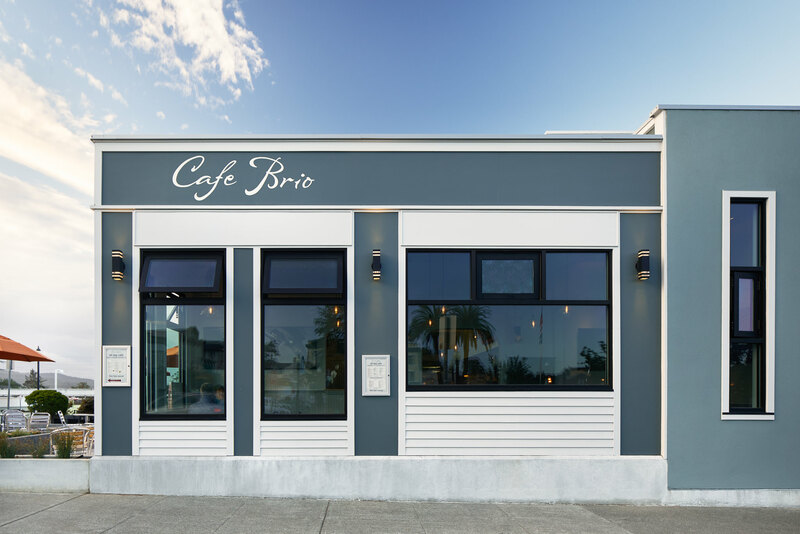 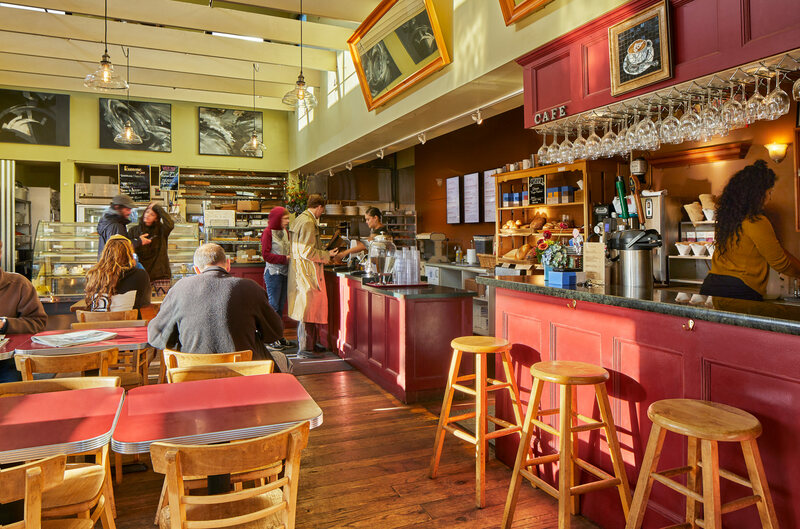 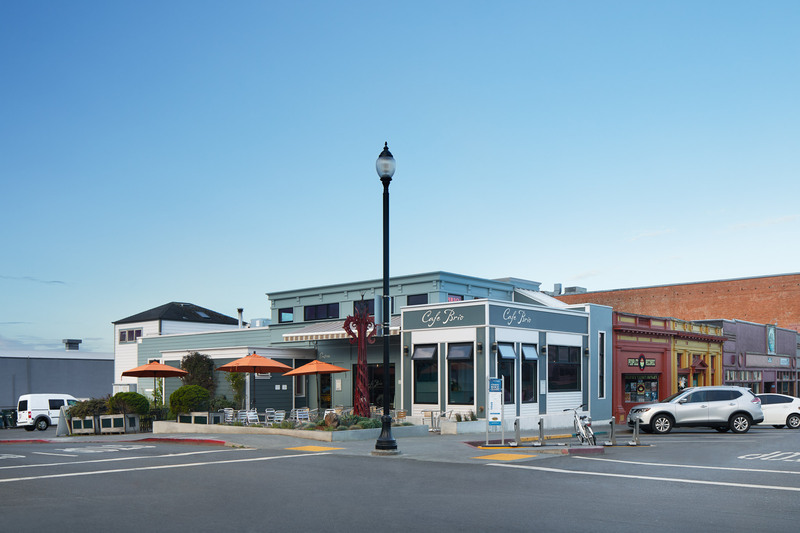 Cafe Brio is a local European-style bistro that is a Humboldt favorite. 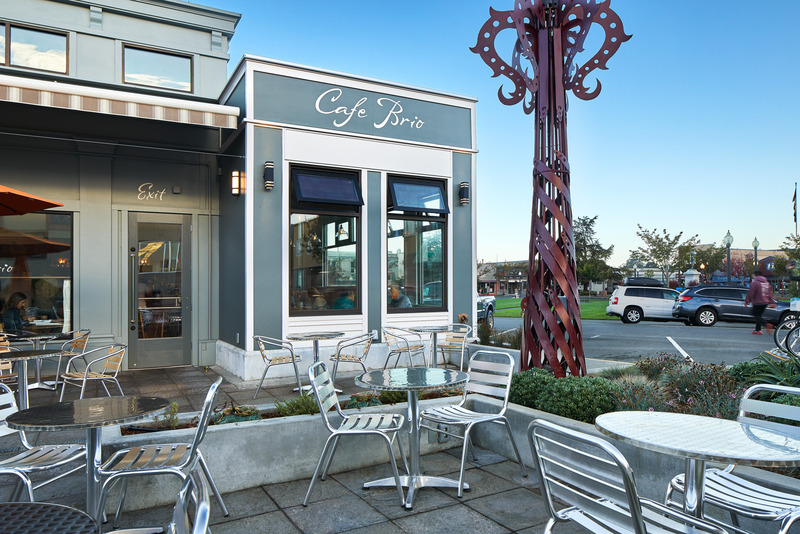 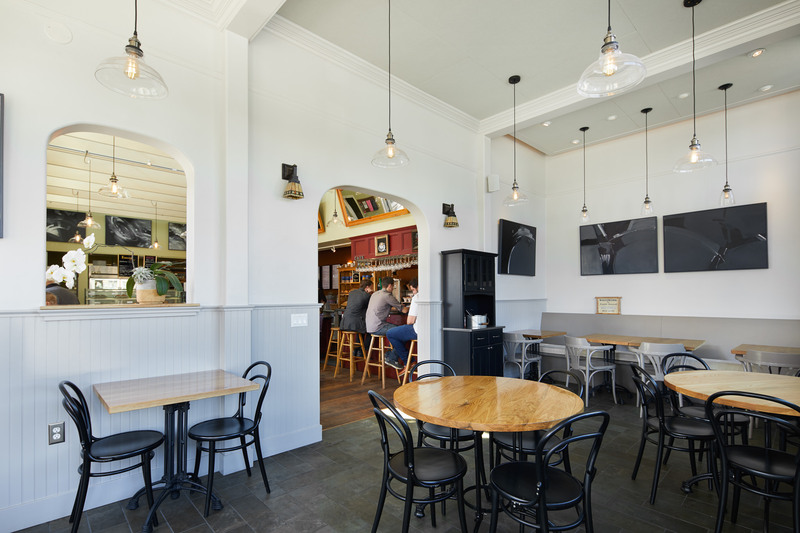 In fact it is such a popular spot, owner, Serge Scherbatskoy, decided there was a need for an expansion; and Pacific Builders was chosen as the General Contractor. 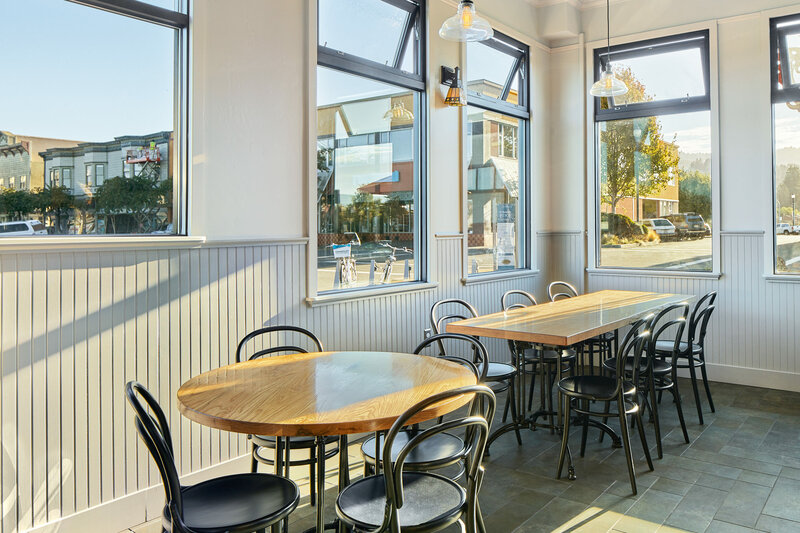 Working from the design by Kash Boodjeh Architects, we added more seating space with a side addition and extended out the patio for more outdoor seating. 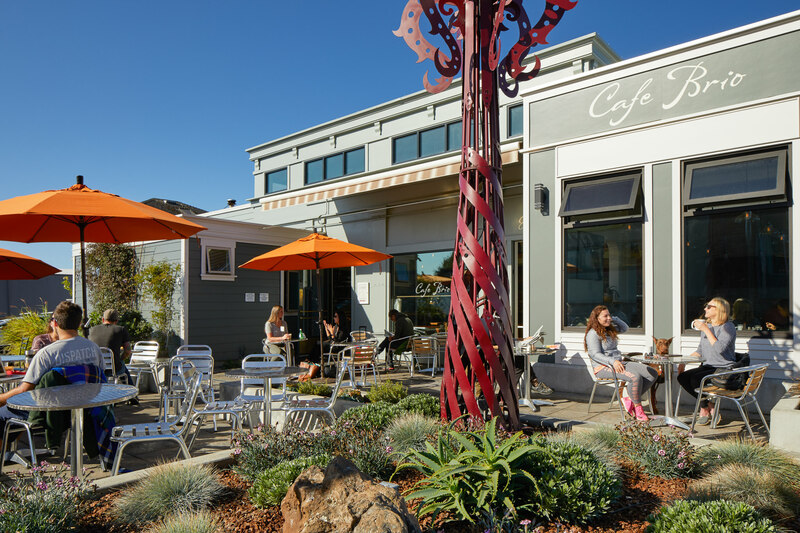 The added landscaping brought the whole look together for a refreshing update. 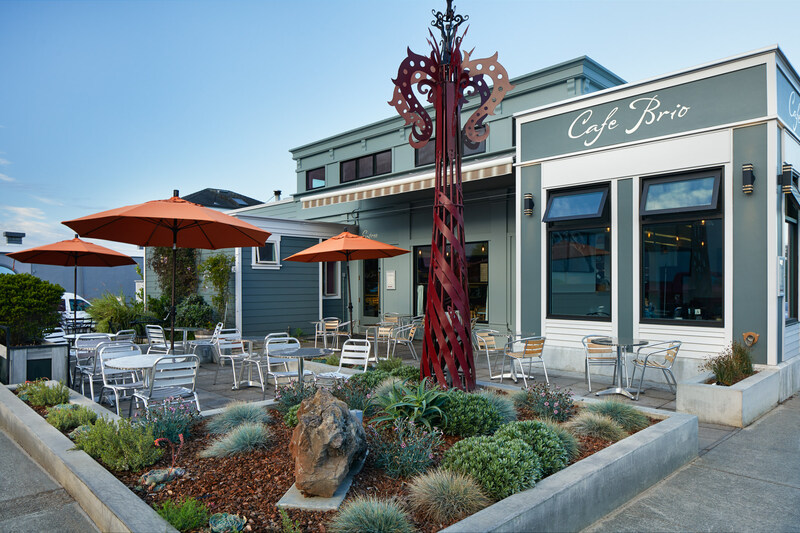 A joyous time was had by all at the official ribbon cutting ceremony!